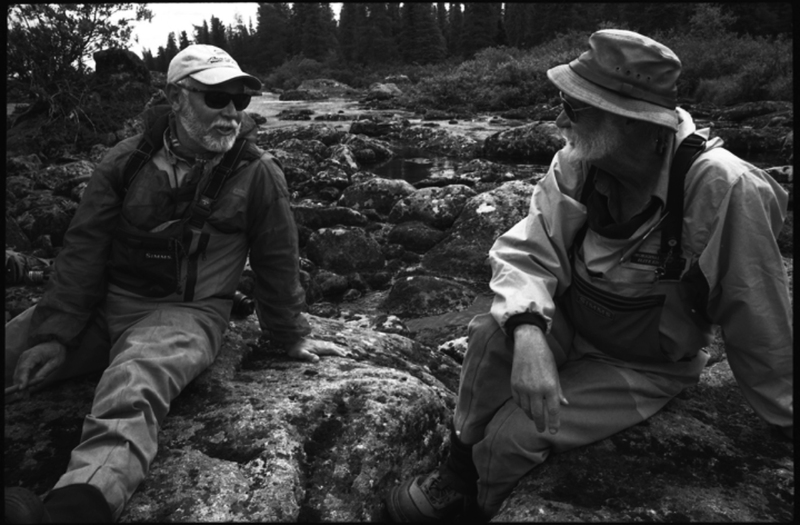 Since Fly Rod & Reel magazine ceased publication my friend John Gierach and I have wondered what would happen to our collaboration of nearly 30 years. We’re “keeping the band together”! TROUT magazine, the quarterly membership publication for Trout Unlimited, has given us a home and will publish our collaborative column, beginning this autumn. Look for your magazine, with our column, to arrive in October. John and I couldn’t be happier about this development, and we encourage all of those who have enjoyed our work in Fly Rod & Reel these past 25 years (and aren’t already members) to join Trout Unlimited.